During the second week of May, a storm brought lightning strikes in Menlo Park and Palo Alto in the South Bay, as well as in Concord in East Bay. An article from the Santa Cruz Sentinel indicated that no injuries or fires were reported. While the lightning strikes didn’t cause damages, it is possible. A building directly hit by lightning can incur damage, specifically damage to roofing materials. When such an incident occurs, it’s a good idea to call in a Menlo Park roofing contractor right away. The roofing is one of the most important structures of the house as it is the primary protection of the interior, and consequently the inhabitants and the contents, of the house. Having it repaired immediately is paramount. Unfortunately, lightning is not the only thing that can threaten the integrity of your roof. In fact, it doesn’t happen that much. There are more common causes of roof damage. Wind is one of the primary examples. Sudden strong winds can blow off parts of the roof; however, it’s not only extreme gusts that can cause problems, even weak to average wind speeds can cause damage over time. For example, it may loosen nails, flashing edges, and other components of the roof. Furthermore, winds bring tiny solid particles or debris that may accelerate wear and tear of the roof. 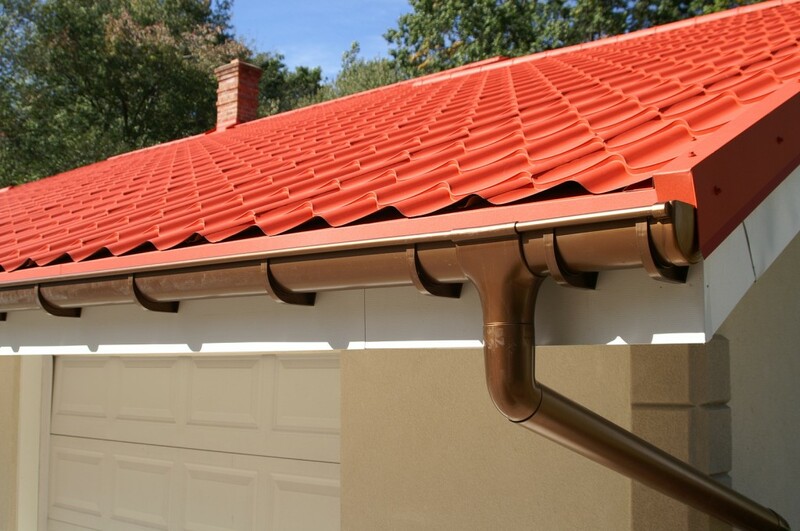 Extremes in weather conditions can also challenge the endurance of your roofing. While some storms occur in California like the one previously indicated, the state is still under the spell of drought. Long episodes of dry and hot days are what roofs have to contend with. The changes in weather patterns can further complicate matters since these changing conditions have an effect on the materials. Buckling, splitting, cracking, and blistering may develop. Corrosion is also pretty common. Parts that have flashings, projections (e.g. chimneys and vents), and valleys are particularly vulnerable. When inclement weather comes, the roof becomes more vulnerable to damage. When the roof is not given adequate attention, it will be significantly more prone to damages. Some small problems can be easy to remedy but they can’t be detected if inspection is not done regularly. While some issues may be spotted by the average homeowner, many require the trained eyes of a roofing contractor. The assistance of Menlo Park, CA residential roofing companies, like Shelton Roofing Co., is valuable in this regard.